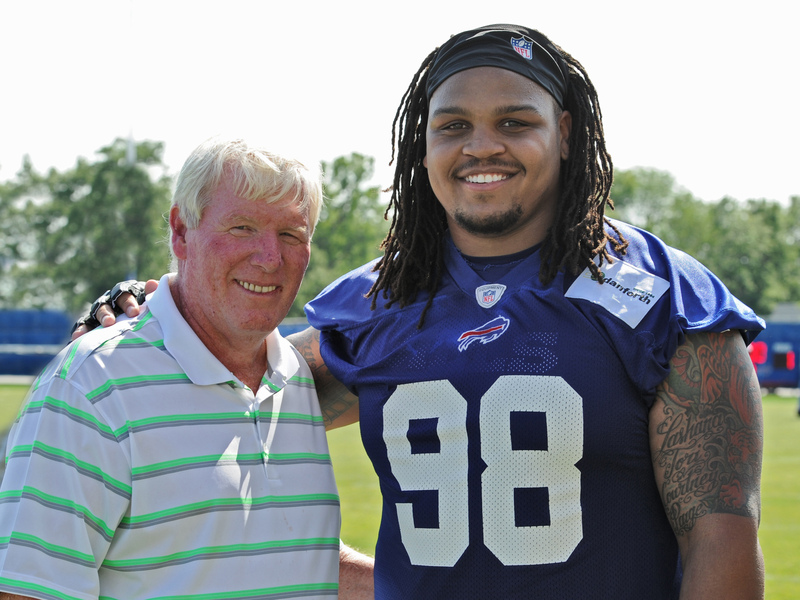 University of Central Florida head coach George O’Leary was a spectator at Bills minicamp practice Wednesday. Bills head coach Doug Marrone coached as an assistant under O’Leary when he was the head coach at Georgia Tech. But O’Leary was keeping a watchful eye on a certain defensive lineman that he coached at Central Florida during practice. O’Leary also asked about when Troup was finishing up his degree. The Bills defensive lineman will finish up his degree later this summer with a major in Interdisciplinary Studies and a minor in Communication.